Jessica Cauley graduated from the University of Florida with a Bachelor of Arts in Economics in 2015. She then received a Juris Doctorate from Stetson University College of Law in 2018. 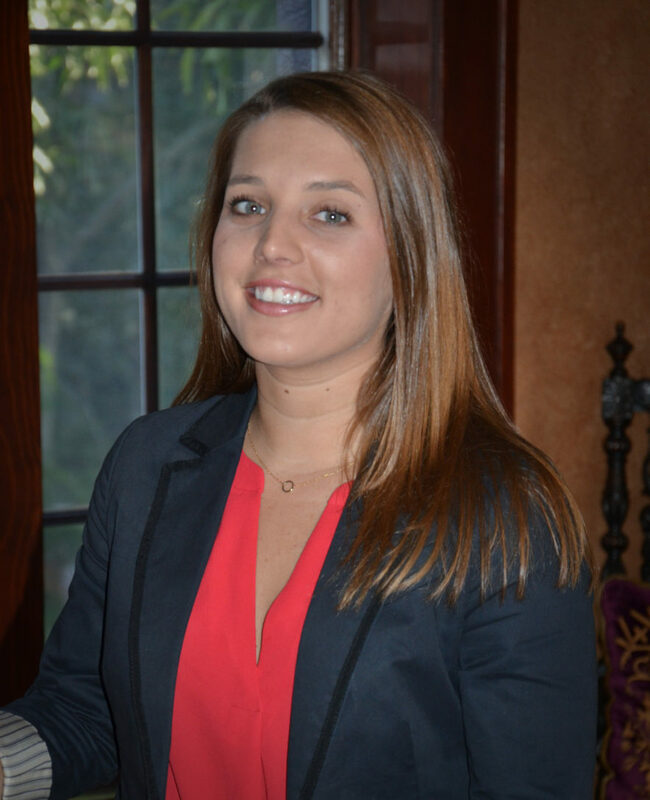 While at Stetson, Jessica was a campus Ambassador, member of the Stetson Student Bar Association, research assistant for adjunct Professors, student assistant at the Dolly & Homer Hand Library, and running instructor through the Department of Student Life. Jessica joined Fudge Broadwater, P.A. in August 2018 and passed the Florida Bar in September 2018. Jessica focuses on the defense of health care providers, with emphasis on nursing homes and assisted living facilities. Jessica enjoys live music, beach volleyball, and spending time with her chocolate lab, Chipper.